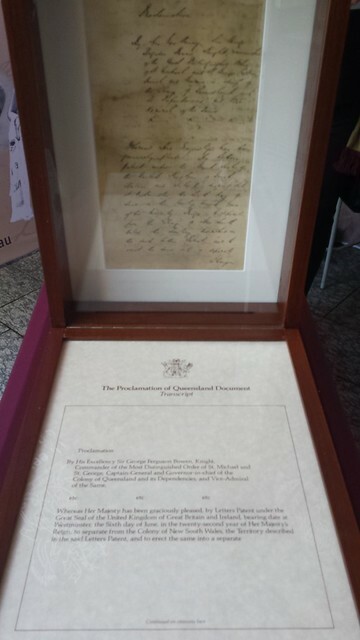 Queensland State Archives display in Queens Street Mall 22/6/2016. 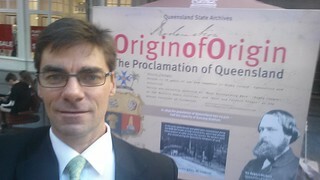 With Queensland winning the State of Origin series for 2016, it was interesting to see on the same day, the “Origin of Origin” display by Queensland State Archives in the Queens Street Mall. This prompted some research and reflection on the deep seated rivalry with New South Wales beyond the football story we are fed each year during the State of Origin telecast. 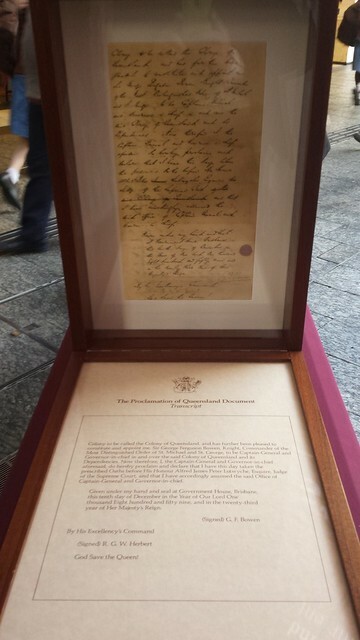 The Origin of Origin display contained the Proclamation of Queensland which declared Queensland a separate colony from New South Wales on 10th December 1859, when it was read to the 1st crowd of Queenslanders that had gathered. This initial crowd was about 4,000 people, presumably all cheering fans. 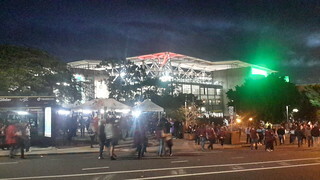 The origin theme becomes even more interesting when you consider that Lang Park (now called Suncorp Stadium) was initially named after Reverend John Dunmore Lang who not only had earlier established the cemetery on the same site in 1840 but also championed the separatist cause for areas now called Queensland and Victoria and is widely regarded as the author of separation which created New South Wales’ two great long standing rivalries which live on through sporting fans today. In 1844, Reverend Lang, or “Reverend Agitator” as he was dubbed, called for the creation of a northern colony whilst he represented Moreton Bay (Brisbane and surrounds) in the New South Wales Legislative Council. This was defeated in the Council by 26 votes to seven. Reverend Lang never gave up, as he must have had an unconquerable spirit similar to the Queensland spirit Queenslanders hear of during the annual State of Origin series and times of adversity. Between 1851 and 1854 he held nine meetings to gain support for the separation. Support from the northern inhabitants for the separation was fuelled by perceptions that the northern district was increasingly neglected by the Government in Sydney. In addition to separation of Queensland and Victoria, Reverend Lang’s political triumphs included the cessation of convict transportation, the introduction of responsible and democratic government, radical land reform, National education and the abolition of state aid to religion. 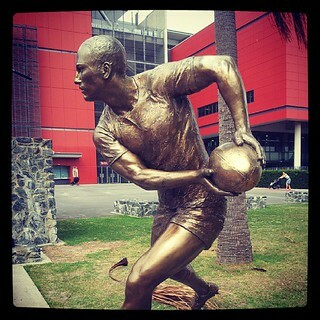 So maybe Suncorp Stadium should reserve a space for a bronze statue of this original Champion of Queensland, Reverend Lang, without whom there would have only ever been a one sided game favouring New South Wales. More information about Reverend Lang is included via the references below. In considering the balance of Reverend Lang’s activism for the colonisation of Queensland, it is worth also considering the impacts that invasion, immigration and colonisation had on the Aboriginal and Torres Strait Islander Peoples across the various colonies (now States of Australia) and throughout our shared history. D. W. A. Baker, ‘Lang, John Dunmore (1799–1878)’, Australian Dictionary of Biography, National Centre of Biography, Australian National University, http://adb.anu.edu.au/biography/lang-john-dunmore-2326/text2953, published first in hardcopy 1967, accessed online 23 June 2016. 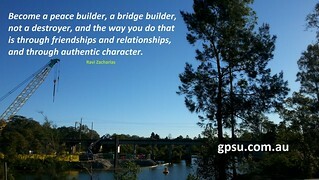 Queenslanders pride themselves on their big hearts. Just ask any State of Origin fan. 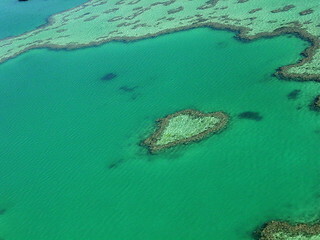 The state’s been fortunate to have a heart shaped reef used as an icon in it’s tourism for Queensland and it’s Great Barrier Reef. Also the Gold Coast hinterland has a heart shaped rock pool at Killarney Glen falls that will possibly become more famous during the 2018 Commonwealth games. So what does this have to do with Petrie? 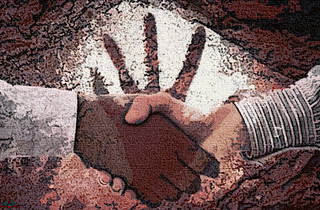 In my opinion, the MBRC’s acquisition of the Petrie Mill and concept for developing a university on the site has been a strategic win for the community. The land is situated near the heart of the residential density of MBRC and strategically located adjacent to Petrie Station at the junction of the Caboolture Line and soon to be opened Kippa Ring Line. So the land is well located to achieve the jobs and educational benefits that their plan aims for. This community feedback provides the opportunity to encapsulate the best ideas and common themes from community stakeholders to ensure the precinct develops into an area the community will love. So my idea, that I wish to float by you and get your feedback on, is to see a big heart lake (reshaping the existing man-made lake) within the proposed University Precinct. The lake would need modifications to one side for everyone else to see the heart. This could be achieved through earthworks to increase the usable area of the precinct site, or to a lesser effect, simply through planting around and within the lake. 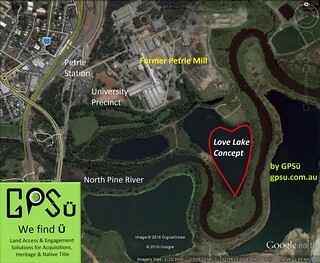 So imagine if the man-made lake was reshaped to look like a symbolic love heart. This would give the precinct something more iconic to include in their branding and marketing. As every map would show the big heart that Queenslanders pride themselves on. Please leave your feedback in the comments area below on this big hearted “Love Lake concept”. Despite this being a man made lake, it is acknowledged there would be environmental costs that would need mitigating in order to realise the benefits of an iconic lake for the University Precinct. 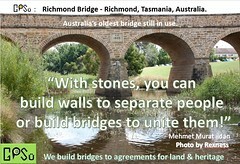 If you are from the MBRC region, I also encourage you to have your say direct to MBRC about the University Precinct. To do so, simply register your details online and fill out the survey at University Precinct. The survey will be available until 31 May 2016 late June 2016 as per response below from Councillor Denise Sims confirming MBRC survey extension for a further month due to a great take up from the community. Councillor Denise Sims’ reply on Facebook confirming 1 month extension to Community Feedback survey.